Beach Fender Mender in Fort Myers, FL is the number one choice for vehicle and boat owners in need of collision repair, painting, detailing services, and more. We service foreign and domestic cars, trucks, boats, and other vehicles with professionalism and devotion that our customers can depend on. With free, computerized estimates, and local delivery and pickup, our team is dedicated to providing you with the most convenient and affordable auto and boat repair services in the area! Contact us today for quality repairs and friendly service: (239) 433-4222. ALL INSURANCES ACCEPTED. ALL REPAIRS GUARANTEED. View Our Full List of Services! Angel Towing provides Southern Lee County, Florida with fast, safe, and dependable towing and recovery services. We are here for you 24/7 after an accident or a vehicle failure. Whether your car or truck has broken down on the side of the road or was damaged in an accident, we provide the most reliable towing services in the area. 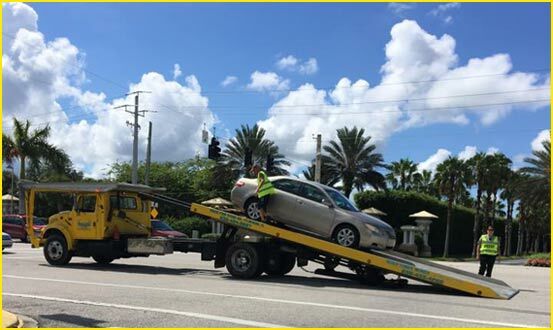 Call us anytime, day or night, for towing or recovery services: (239) 454 - 8697. 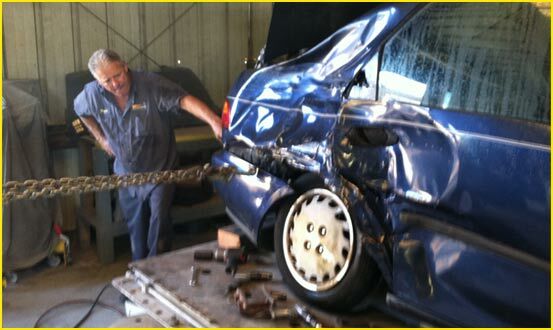 If you have been in an accident and your vehicle is damaged, trust Beach Fender Mender with your vehicle’s repairs. We offer quality auto body repairs, including frame straightening, dent removal, paint touch-ups, and more. No matter the amount of damage, our team of expert mechanics and technicians work hard to get your vehicle looking good as new. Performing regular maintenance on your vehicle is crucial to its lifespan, but it can be a hassle to do the maintenance yourself. Save yourself the headache and time by calling Beach Fender Mender. We change oil, rotate tires, replace batteries, basic repairs, and more. Painting for Vehicles, Golf Carts, RV's and More! The skilled technicians at Beach Fender Mender paint nearly anything you would like to change the color of. 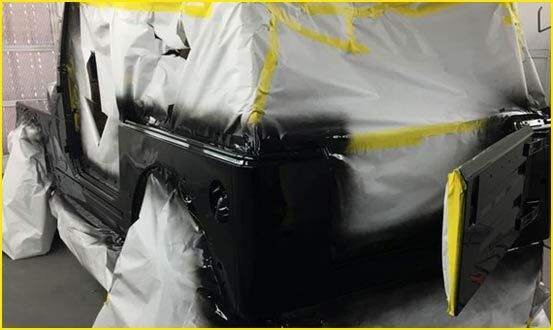 Whether you were in an accident and your vehicle needs repainting, or you want to change up the look of your vehicle, we are happy to mix a paint color that will match your exact specifications. We can also paint golf carts, outdoor or indoor furniture like wooden Adirondack chairs or dining sets, and more!